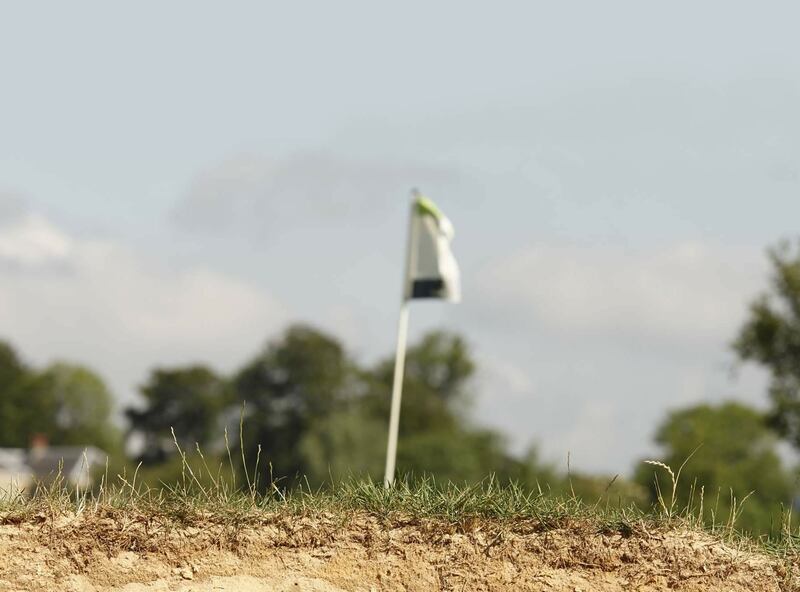 We offer a variety of services for golf businesses tailored to the client ensuring the most effective solution. 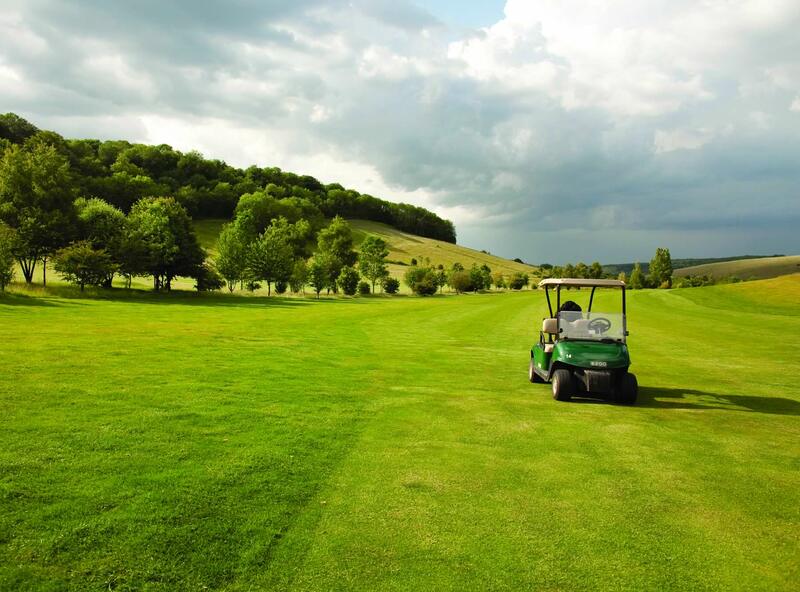 We have worked with a wide range of golf clubs, companies and local authorities across the UK. 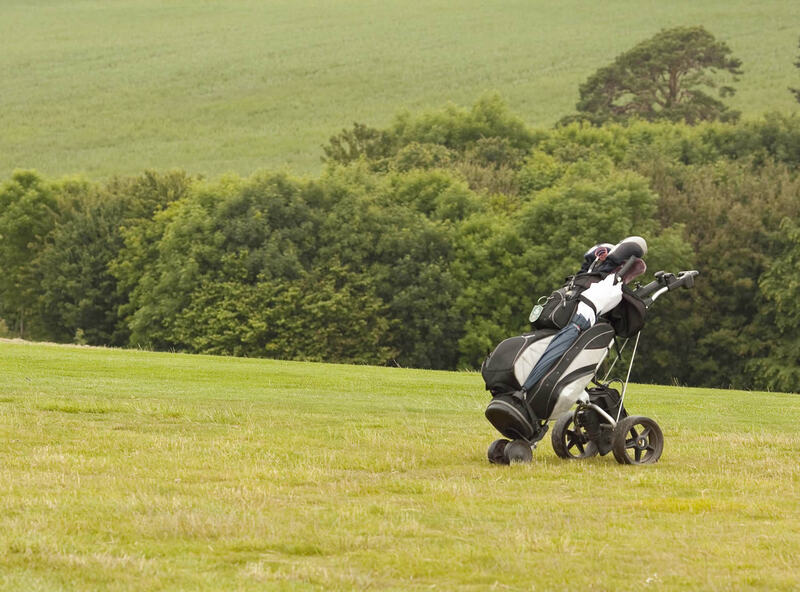 Talk to us today about our services, or to start designing a customised strategy for your golf business.